In celebrity news, this isn’t the first time Jordyn Woods hooked up with one of Khloe Kardashian‘s boyfriends. According to UsMagazine.com, a source says that Woods did, in fact, have an intimate encounter with James Harden despite what she told Kardashian. Although it’s unclear when Woods and Harden’s alleged interaction had occurred, she’s been best friends with Kardashian’s sister, Kylie Jenner, for years. 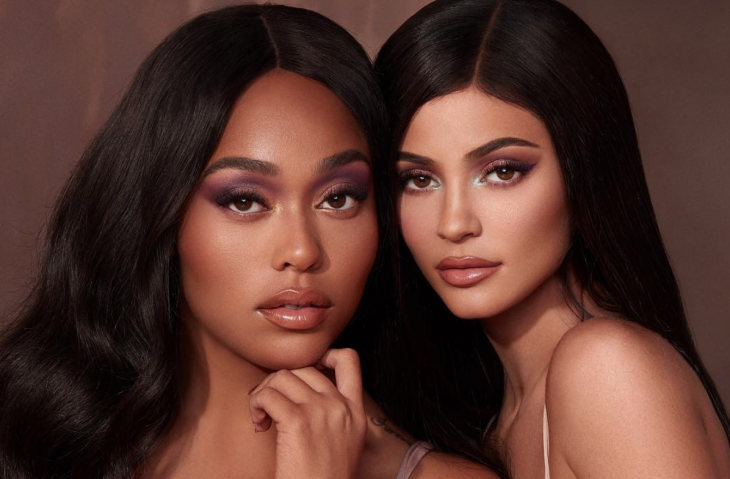 However, with all of the celebrity gossip surrounding Woods’ affair with Thompson, a source says that she moved out of the Kylie Cosmetics CEO’s home. In celebrity news, it seems Jordyn Woods has the same taste in men as Khloe Kardashian does. What are some ways to deal with someone flirting with your partner? …Want to know more? Click here. In celebrity news, sometimes a rumor is just a rumor. What are some ways to slow down the rumor mill when it comes to your relationship? Kylie Jenner‘s close friend, Hailey Baldwin, shows her admiration for how Jenner handled her celebrity pregnancy. According to EOnline.com, Baldwin says, “I think it was a really mature way for her to have handled this whole thing being 20 and welcoming a child into the world is not an easy thing for anybody, so I mean she’s going to be the best mom ever.” Celebrity baby, Stormi Webster, is blessed to come into this world with so many people that are ready to love her with open arms! This celebrity pregnancy wasn’t confirmed until Kylie’s daughter was born. What are some ways to put your child first during pregnancy? 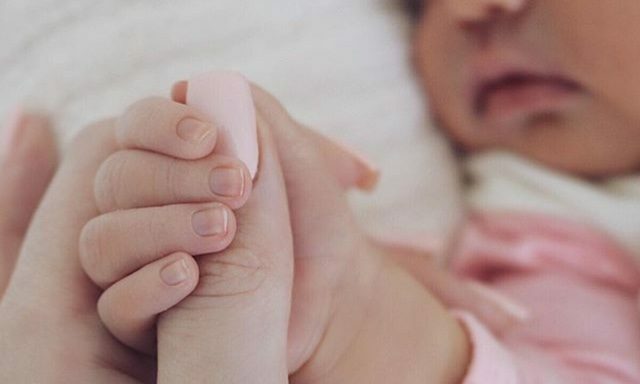 In celebrity news, Kylie Jenner plans on keeping her life with celebrity baby Stormi low-key, at least for now. 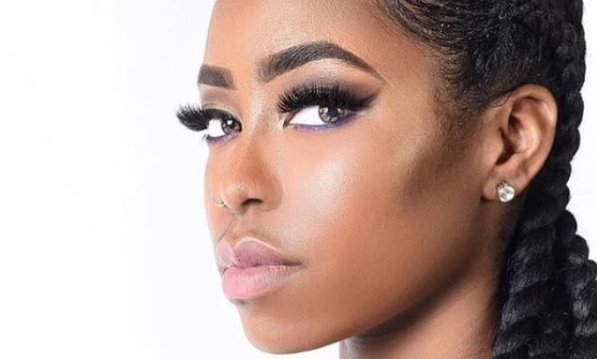 The 20-year old reality TV star and makeup mogul kept her pregnancy on the down-low and demands that her motherhood journey be kept private as well, according to UsMagazine.com. “She is extremely protective and she is very focused on trying to keep motherhood private for right now,” a source said. “All Kylie wants is for her privacy to be protected right now and is pretty demanding about that at this time.” The source also adds that Kylie is in no hurry to get engaged to beau Travis Scott, so we guess there won’t be any celebrity wedding bells ringing there for a while. In this celebrity baby news, it begs the question — is it okay to post photos of your child on social media? What are some factors to consider? After Kylie Jenner‘s celebrity baby news was revealed, several sources have come forward and revealed exciting new information. Recently, a source told UsMagazine.com that celebrity couple Jenner and and Travis Scott were not expecting the pregnancy and had to decide whether or not they were ready to be parents. However, after discussing with mother Kris Jenner and sister Kim Kardashian West, Jenner is more than ready and eager to start her family. This celebrity baby news was not something that was planned. What are some ways to help your partner deal with a surprise pregnancy? Kylie Jenner opened up about her split from Tyga on a recent episode of Life of Kylie. According to EOnline.com, the cosmetic designer shared that she is happier and more free than she has been in years. Jenner is now currently dating Travis Scott and may have fans wondering if he will make an appearance on the show someday. Whether the Reality TV star is single or in a relationship, she’s over her days with Tyga! Some celebrity break-ups are definitely for the better. 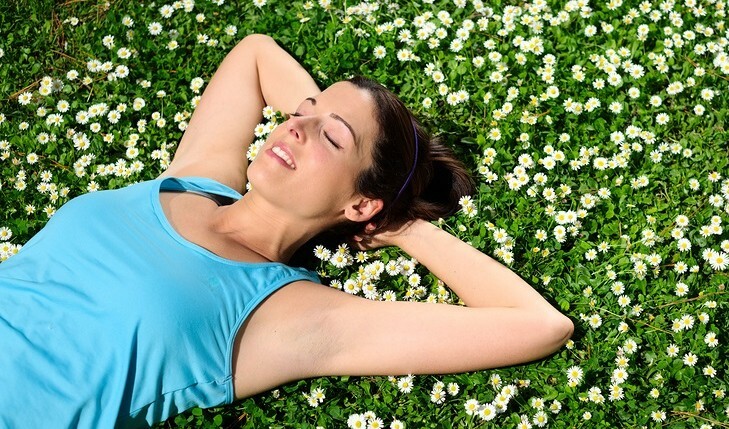 What are some ways to know a break-up is healthier for you than staying in a relationship? This couple is apparently never getting back together. 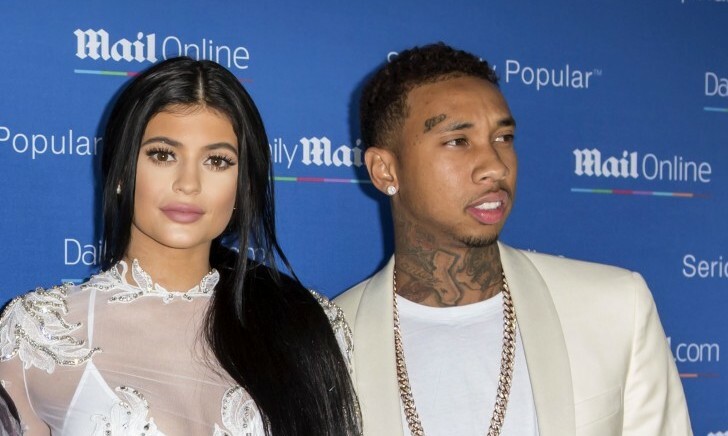 Tyga has no bad feelings towards Kylie Jenner, but has no intentions on rekindling their past romance! According to EOnline.com, Tyga blames their relationship for giving him bad press in the media. 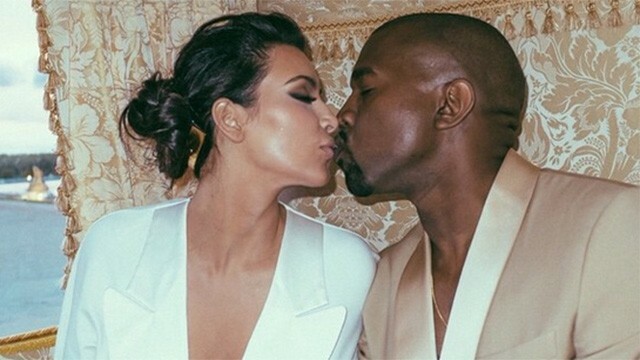 The rapper likes to keep his relationships a little more private, while the cosmetic designer likes keeping her romances public. Although the former celebrity couple had their happy moments, it’s safe to say they have both moved on. There won’t be any happy reunion for these celebrity exes! How do you know when it’s best to leave a past relationship in the past? 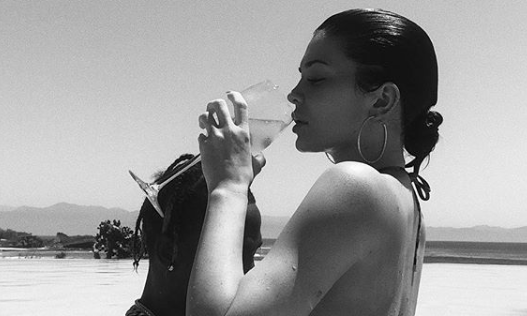 Kylie Jenner and hip hop artist Travis Scott have been taking their relationship to the next level. On June 12th, the two posted pictures of their matching butterfly tattoos on Snapchat. The celebrity couple was first spotted together at Coachella back in April. According to sources who spoke with UsMagazine.com, Scott told friends that his relationship with Jenner is the real deal. It’s safe to say her on again, off again relationship with rapper Tyga has finally come to a close. This celebrity couple are making the transition from casual to serious. What are some ways to know you’re ready to make your relationship serious? Kylie Jenner is wasting no time! 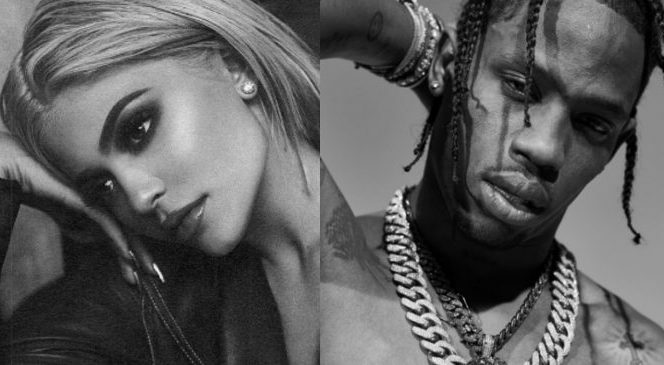 Just weeks after her celebrity break-up from longtime boyfriend Tyga, the reality TV star was spotted getting cozy with rapper Travis Scott at Coachella. And now, according to UsMagazine.com, the celebrity couple’s romance is heating up with a trip to Miami. The duo were spotted walking arm-in-arm in the beachfront city where Scott was performing at the Rolling Loud Festival. “Travis is telling friends that he and Kylie are the real deal,” an insider revealed. Looks like this celebrity couple may last! Sources are saying that this celebrity couple is “the real deal.” What are some ways to know you’ve found something special?